"Thanks to MTOP I can find a suitable job for me and live my life just like any other Austrian citizen." 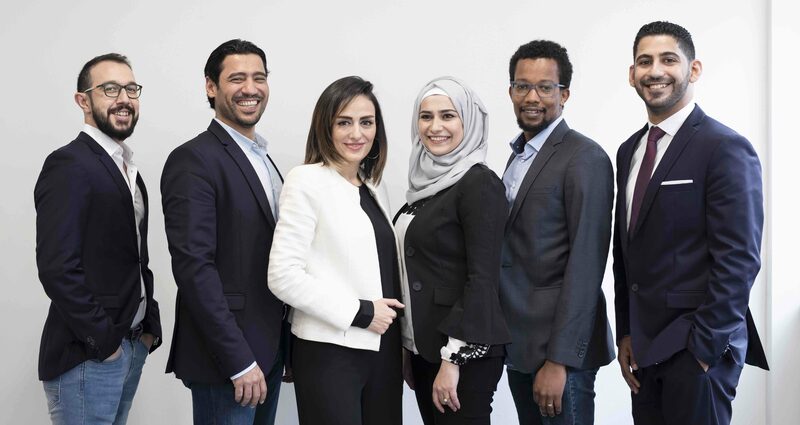 The MTOP Associate Programme targets motivated, ambitious, highly skilled refugees with an academic degree who want to continue their career in Austria. They act as role models of successful integration. The next Associate Programme will be starting in May 2019. Before submitting your request, please kindly read below advice. Maybe it will already give you all the information you need to answer your question. The first step of your application takes around 30 minutes. Submit your personal data, upload your CV and answer to our essay questions. Your CV does not need to be perfect but it should give us an overview of your education and experience. The essay questions are questions regarding your motivation. Please take your time to answer them - ideally in German. First and foremost we care about the content, not a flawless, German writing. The telephone interview is optional and will only be done in case of open questions after having assessed your online application. The call will not be longer than 15 minutes. In the last step of the application process we invite you to our assessment center. In case some of your documents are still missing we ask you to submit the missing data. For the two-day assessment center we invite you to come in “business dresscode”. Be well prepared to present and talk about yourself for some minutes and do not make any other plans for the two days. Sign up and receive regular updates. 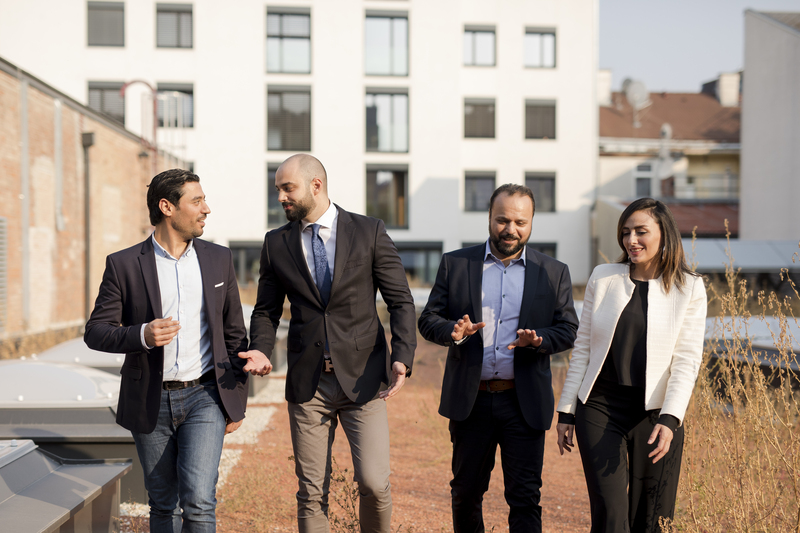 MTOP offers an advanced training program to prepare highly qualified refugees to enter the labour market.We enable them to find work suited to their skills, knowledge and experience. This also helps employers to find talent and increase the diversity of their staff. 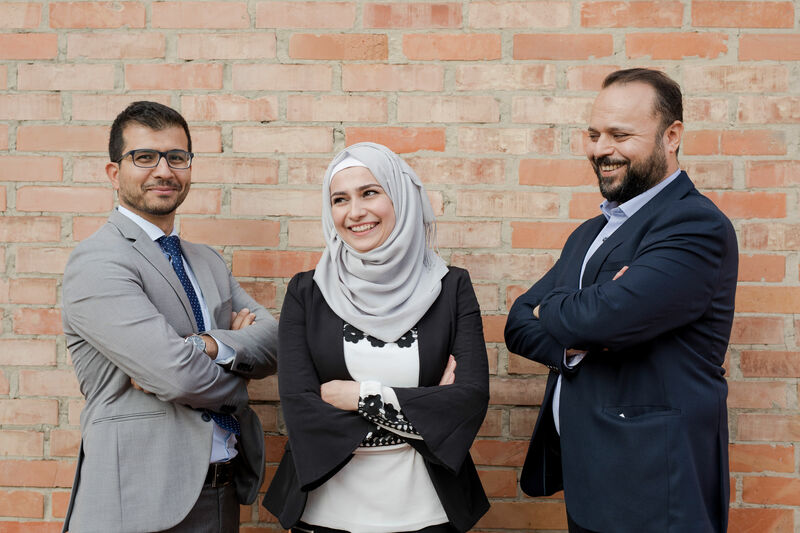 MTOP’s mission is to make refugees‘ potential accessible to the labour market and break down negative stereotypes.